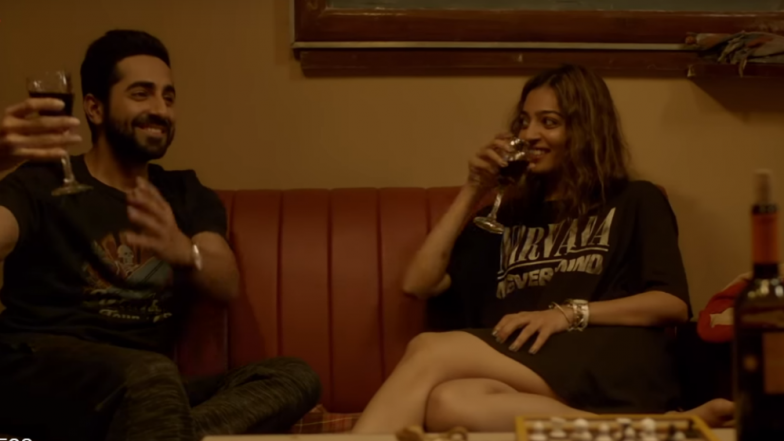 As I was watching Sriram Raghavan’s Badlapur I was struck by a number of similarities to Theevram, a Malayalam film I’d watched just a few weeks before, so it seemed appropriate to write about them together. Both are films based on a story of revenge where the hero is forced into action by his perceived lack of justice, and both star an up-and-coming young actor surrounded by an experienced and proficient support cast. 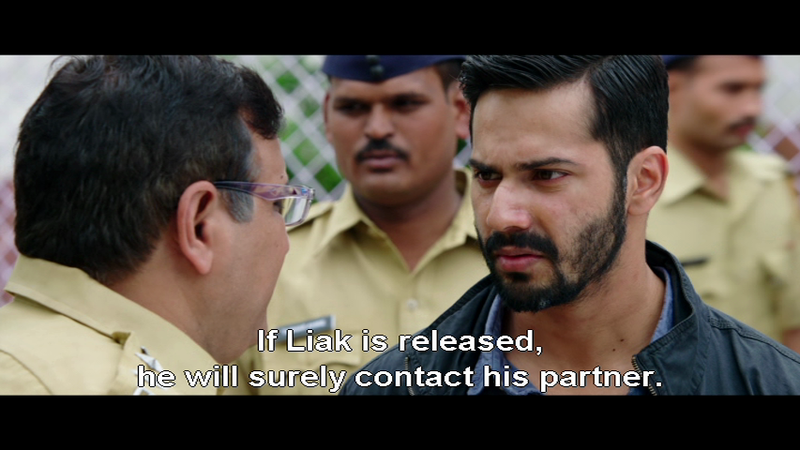 While Badlapur focuses on the obsession of revenge and the destructive consequence to Raghu (Varun Dhawan), Theevram is a more straight forward drama with Harsha (Dulquher Salmaan) playing a game of cat and mouse with Police Inspector Alexander (Sreenivasan) as he exacts his revenge. 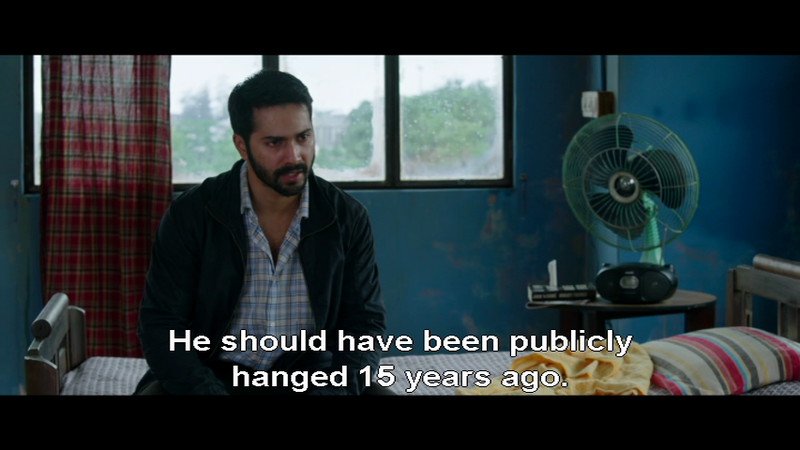 Both are good films in their own right but while I prefer Badlapur’s more ambiguous storyline, Dulquher Salmaan just pips Varun Dhawan in his portrayal of a man driven to the absolute extreme for revenge. The story of Theevram is told in a non-linear fashion, and is actually based on a couple of real life murder cases. 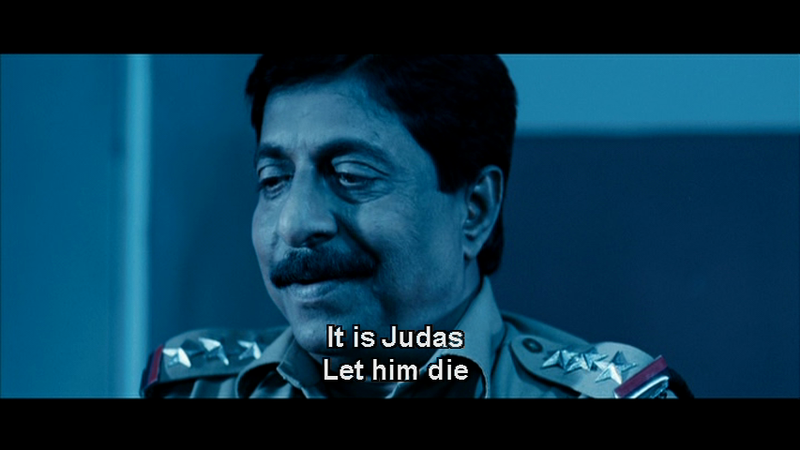 Sreenivasan plays a respected police officer who has an unfortunate dislike of autopsy although there is nothing lacking in his detective skills. He’s paired with a younger officer, the more impetuous Ramachandran (Vinay Forrt) and the two make a good team. 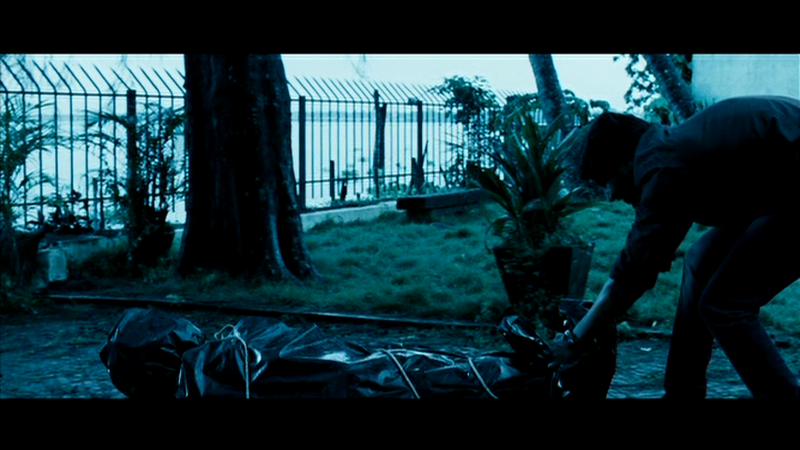 The film begins with Harsha’s revenge and it’s not until later that we discover why he has been driven to this extreme. At the start we don’t know if he is a good guy or a serial killer, as without any explanation he systematically tortures and kills a man in his plastic coated cellar. 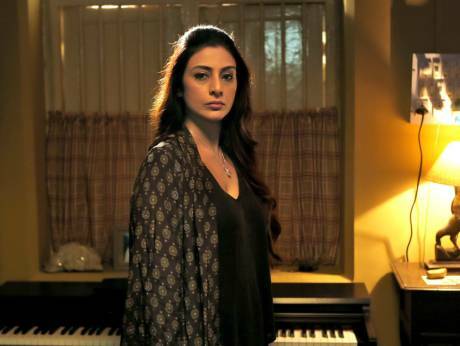 His actions seem to be at odds with his day-to-day life as a piano teacher, however once Inspector Alexander comes to call it becomes clear Harsha was the victim of a crime. Most of the film is shot with dull and muted colours, but once a flashback sequence starts, explaining what has happened to Harsha to turn him into this cold and methodical man, suddenly the colours are full and rich. A rather obvious metaphor but one which is very effective. Harsha’s wife Maya (Shikha Nair) was murdered by a company driver Raghavan (Anu Mohan) for her complaints about his speeding with her in the car. Her murder is pre-meditated and brutal, with Raghavan severing her head from the body to attempt to delay identification. He’s quickly arrested and sentenced to life imprisonment for his crime while Harsha struggles to cope with life without Maya. However, just as Harsha is starting to get on with his life, the circumstances of Raghavan’s family life allow the murderer to obtain an early release from jail. Very early. In fact he only spends 4 years behind bars before being allowed his freedom. Harsha and his friends Dr Roy (Vishnu Raghav) and Nimmy (Riya Saira) decide that Raghavan must die for his crime and set about planning the perfect murder. Theevram rather controversially takes the view that murder for revenge is perfectly justified if the legal system has failed to properly punish the offender for his crime. Writer and director Roopesh Peethambaran delivers a story of vigilantism where the cold-blooded murder of a criminal is depicted as a good solution, and even acknowledged as such by the police. I can’t say that I agree with this view or with portraying Harsha as a hero for what he does, but the story is gripping and the plot cleverly developed. 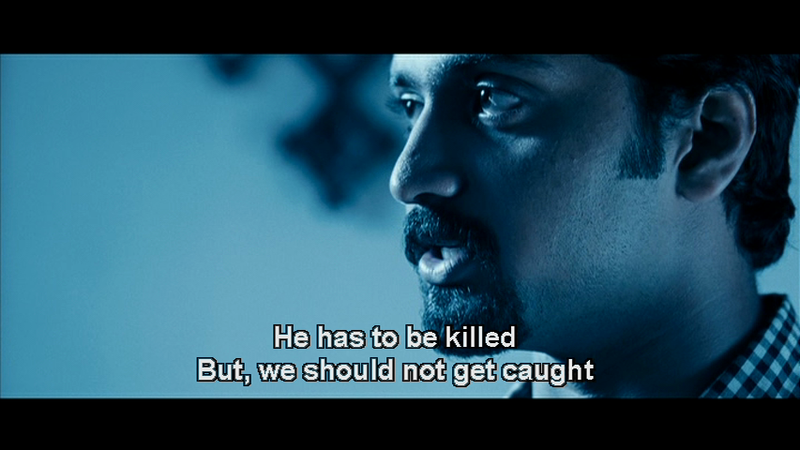 The contentious treatment of Raghavan is perhaps a way to start a discussion about such issues, and it’s interesting that he isn’t a completely black character. Raghavan does appear to try to look after his disabled wife and seems to be trying to turn over a new leaf after his release from jail. However his behaviour towards Nimmy suggests that the change may only be surface deep and he still has a poor attitude towards women. 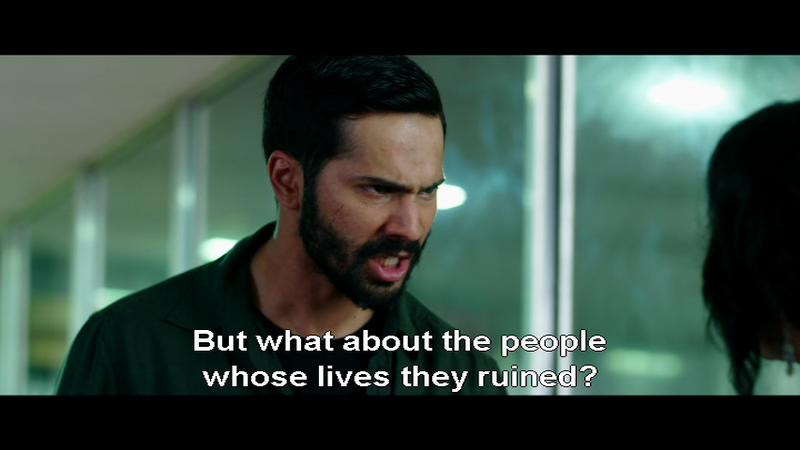 Badlapur is a darker film where the lines between right and wrong are blurred and revenge is shown to be a weight dragging Raghu down. The first few minutes are brilliantly filmed, with a shot of a street, with people going their everyday business and the only sounds heard the traffic going past and snatches of conversations as vegetables are bought and gossip exchanged. 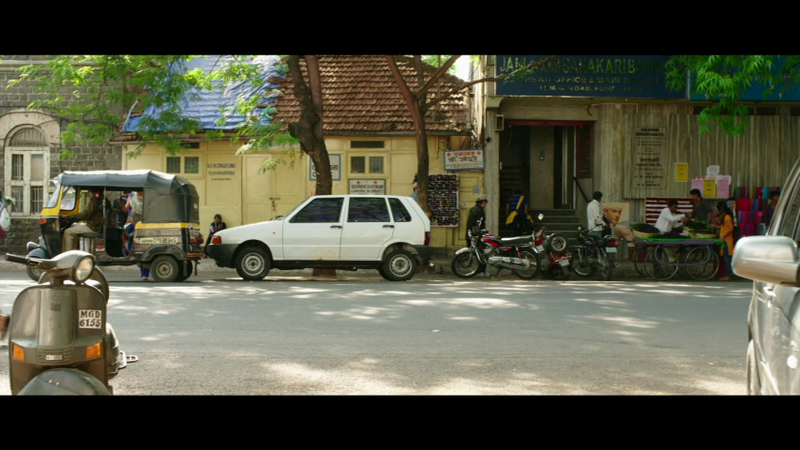 However in the background there is a robbery, and as the two criminals leave the bank they force their way into a car parked outside where Misha (Yami Gautam) is just loading in her young son and her groceries. During the subsequent chase Robin falls out of the car, while Misha is shot and killed. 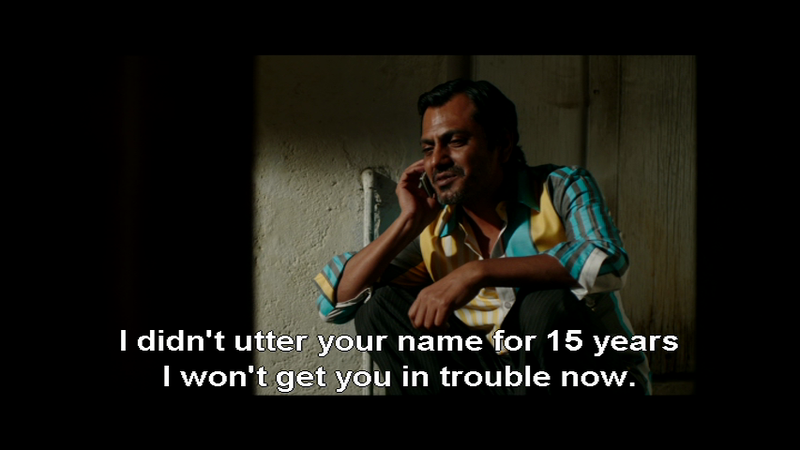 While one of the robbers manages to escape, Liak (Nawazuddin Siddiqui) is left to face the music. After his wife’s murder, Raghu becomes a haunted and driven man, obsessed with finding Liak’s partner whom he believes fired the fatal bullet. However in reality the opposite is true. Liak was the man who, in the heat of the moment shot and killed Misha, although he never confesses, insisting that he was just the driver. 15 years later when Liak is diagnosed with terminal cancer Raghu is persuaded to plead for Liak’s early release in the hope that he will run to his old partner in crime. Raghu’s bereavement turns him into a cold, hard man who rapes and abuses Liak’s girlfriend Jhimli (Huma Qureshi) as part of his revenge. He’s so obsessed with the idea of finding the man behind his wife’s death that he lives a miserable life, alone and in fairly dismal circumstances. The tragedy has become what has defined the man and it seems as if only his plans for revenge keep him going. Here, revenge is shown as something that corrupts. Raghu becomes more despicable than his enemy, killing Liak’s partner Harman (Vinay Pathak) and wife Kanchan (Radhika Apte) in cold blood. 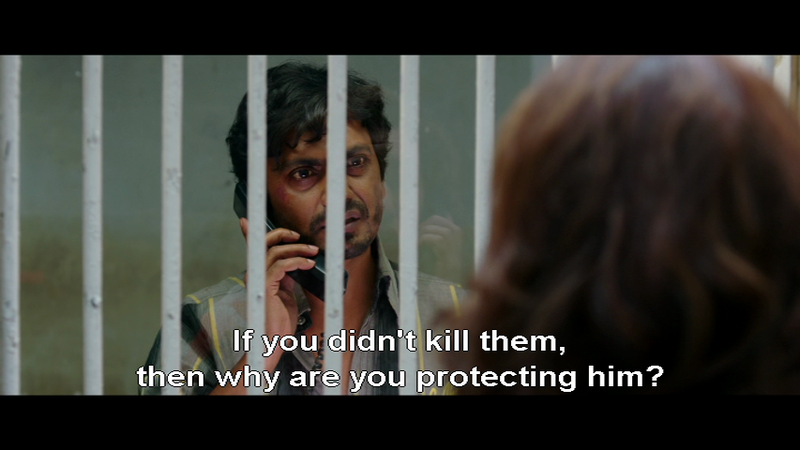 Liak himself is shown as a rather grey character, who seems to have more of a life than Raghu, despite spending most of it behind bars. 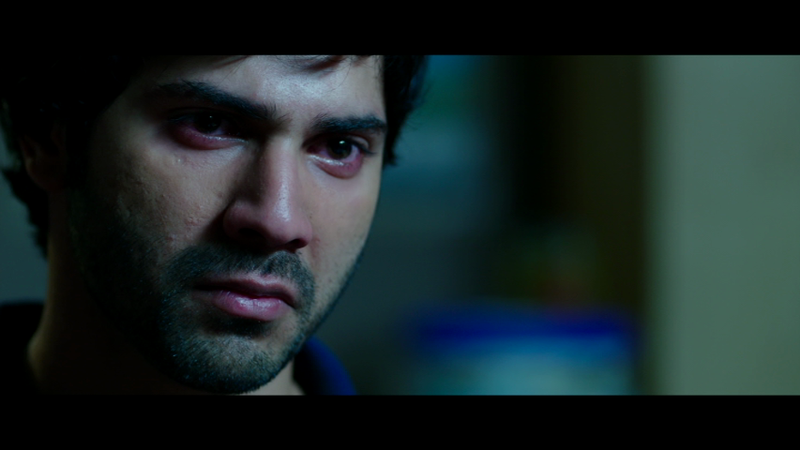 Dulquher Salmaan and Varun Dhawan both do an excellent job as young men devastated by their loss. The problem I have with Varun’s character is that it takes 15 years before he manages to achieve his revenge, and it seems unlikely that he could have maintained his rage so long. 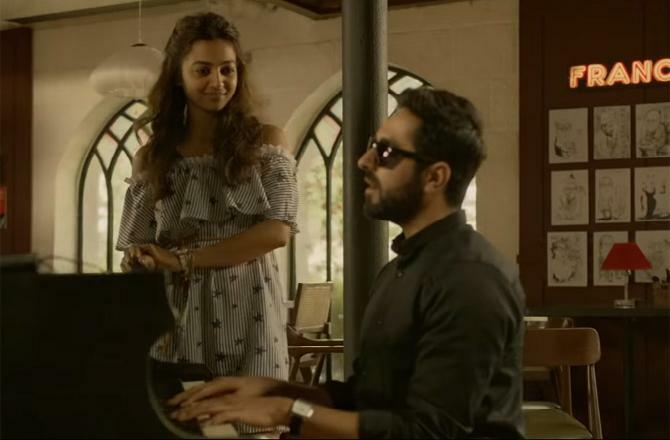 Varun tries hard but doesn’t quite manage to pull off playing a man in his forties although he does convey his preoccupation with finding Liak’s partner and his disconnection from normal life very well. Dulquher has an easier time of it, as his character only has to wait 4 years to exact revenge, and his protagonist is easier to dislike. Dulquher is also a man who has managed to move on with his life and although his world is duller without Maya, he would have been content to let Raghavan rot in jail if he’d just stayed there. His revenge is coldly plotted with great attention to detail but there seems to be little rage left – in fact little emotion at all. Both films are made even better by their excellent support cast. 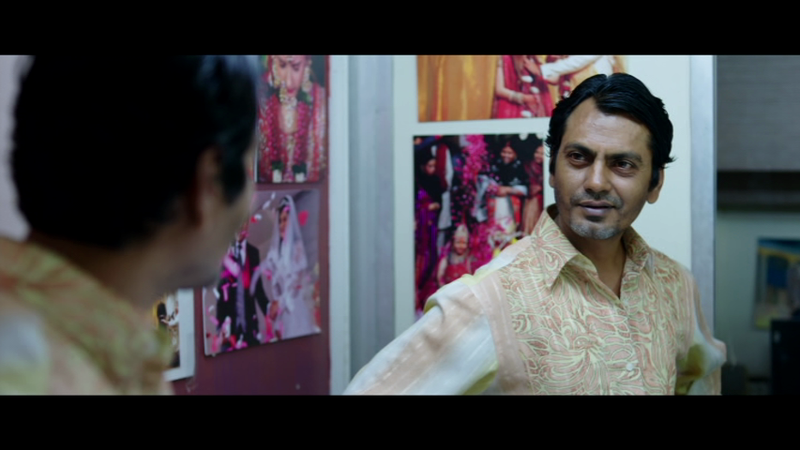 Badlapur would have been less substantial and the revenge less ambiguous without the excellent Nawazuddin Siddiqui and his nuanced performance as the main antagonist. Sreenivasan doesn’t have such a consequential role, but his support and that of Vinay Forrt rounds out the story and ensures a satisfying plot. The films are brutal, both in the violence they depict and in the exposure of such deep despair but there are lighter hearted moments in both and it’s not all doom and gloom. There is just enough light to allow the shade space to deepen and both directors have paced their films well. 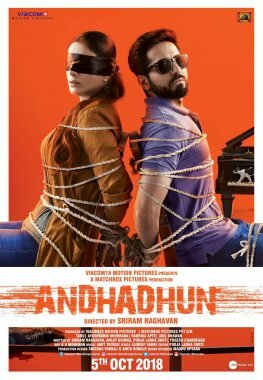 The strength of both Badlapur and Theevram is in the portrayal of emotions and it’s heartening to see two young actors bring so much depth to their roles. I enjoyed both these films and recommend them for a combination of fine performances, strongly written characters and good storytelling. 4 for both.